← Well I Finally Found The Answer About Coastal Colors! Where Should I Put Accent Colors In My Home? 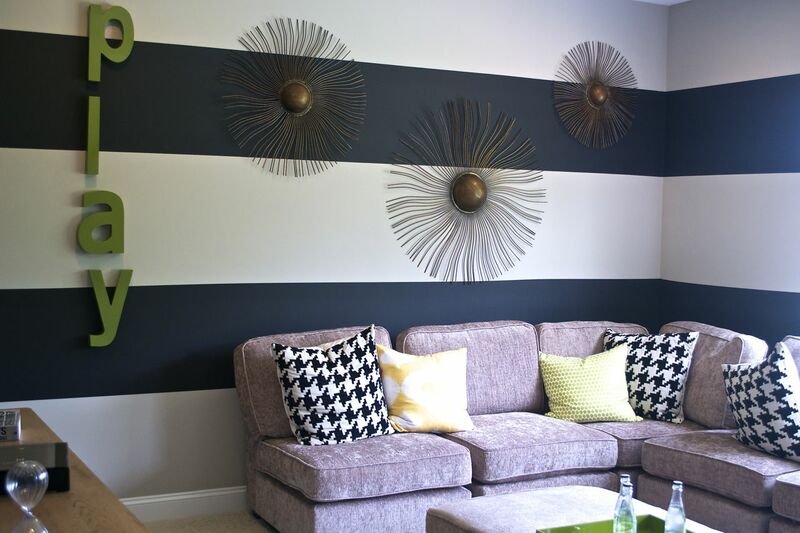 Today I am talking about accent colors in the home. I have some questions here that many of my clients ask about placement and color. Should we use ascent colors? Where should they go? What are our options? Come take a look at the questions and hopefully I can answer some of the questions you have about accent colors in your home. How do I know where to put accent colors in my home? 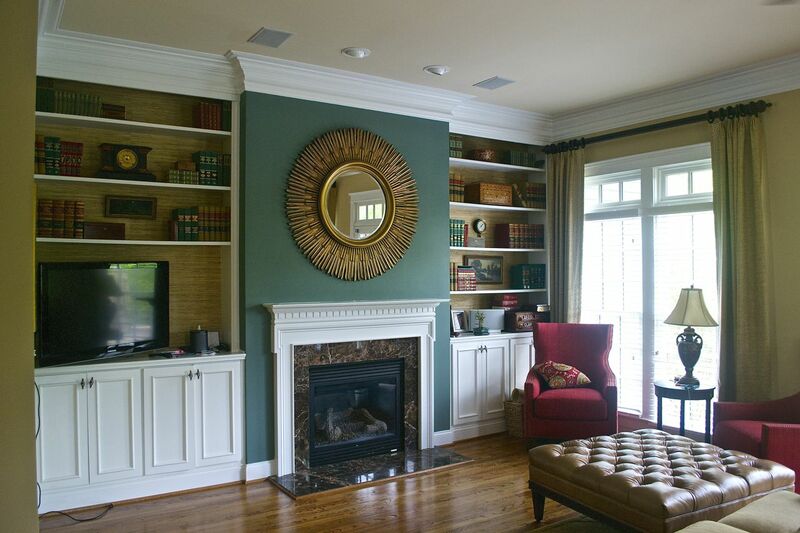 It’s hard enough trying to figure what color to put in our homes now we have to consider accent colors? Yes. Think about accent colors as the period at the end of sentence. You need it to complete your color palette. Well what does this all mean? Isn’t just a basic color palette enough in my home? Well sure it is but your home needs just a little bit more kick to complete it. I also think of accent colors as putting on your lipstick in the morning. It’s nice to have a little pop of color somewhere but it has to be the right color. 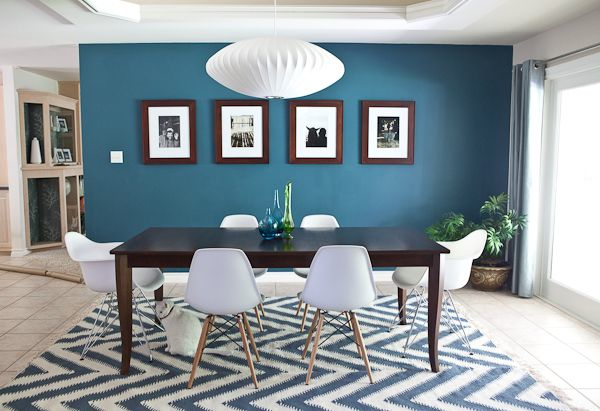 Just like using blue lipstick would be a bit odd, so would the wrong accent color in your home. How will I know which accent color to use? 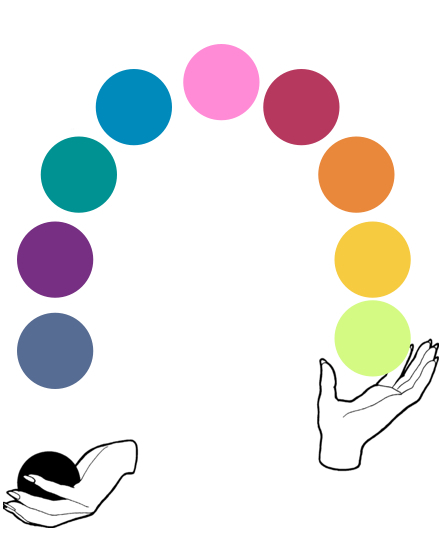 That will depend on the main color palette of your home. I like to look for a universal color that I find either in artwork, fabric or just in the overall look of the home. Every home has a few dominant colors that would be great accents. Where do accent colors go? They can go anywhere from the wall where your fireplace is or on columns or even on an entire wall. It really depends on the architectural features and layout of the home. What if I don’t like my accent color? Hopefully you choose a color you like or have an Expert such as myself help you with your color choices but for the most part, accent spaces don’t usually take up a lot of wall space in the home so if you really dislike your color choice, it’s not a big deal to change it out. Are accent colors treated or applied differently than the rest of the paint in my home? They can. Depending on where they are, sometimes I like to use a different sheen to make them stand out. If you have flat paint for the main areas of your home, using a satin sheen actually looks pretty neat. Again, it depends on the home and where the accent colors are. I heard using accent colors is a dated look. Is that true? It certainly can be. Using the wrong color or placing it in the wrong place can certainly throw you back to the 70’s. It’s best to consult with a Professional just to be sure. Can accent colors go in small rooms? I try not to use accent colors in small rooms. I feel less is more in that case unless it’s a kids room then you can use accent in the form of stripes or blocking. Accent features are perfect for large rooms! 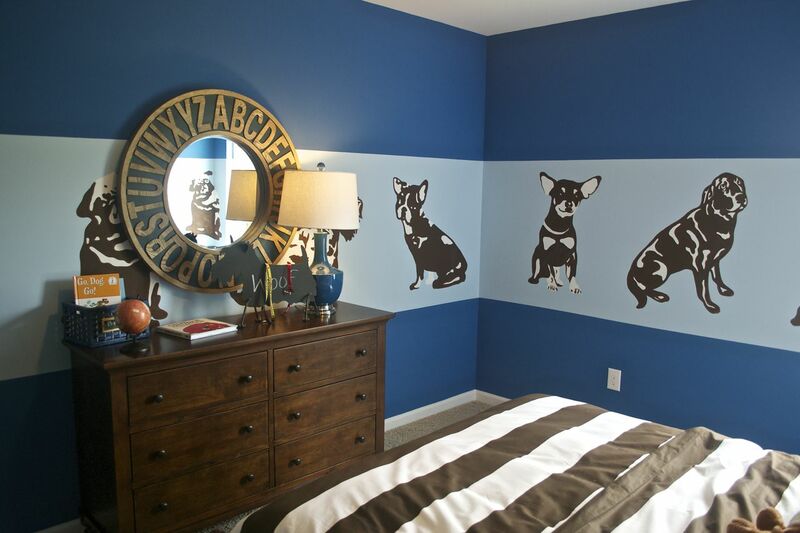 Playrooms, bonus rooms, man caves or large bedrooms really need an anchor color to ground the space. 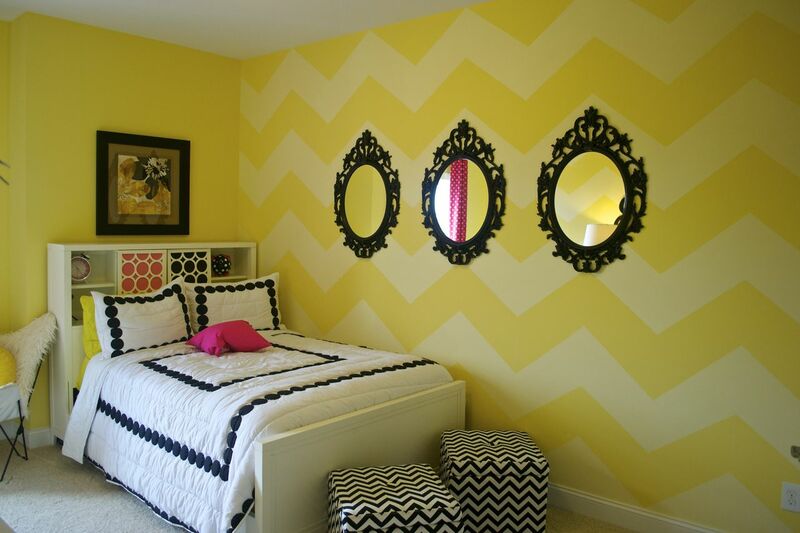 This entry was posted in Color and tagged accent colors. Bookmark the permalink. 2 Responses to Where Should I Put Accent Colors In My Home? I’m glad that you suggested only using accent colors in larger rooms, but not in smaller ones. I have been looking for ways to decorate my new house. I can see how it would be nice to not use one in my smaller rooms, because it might make the room feel too chaotic.